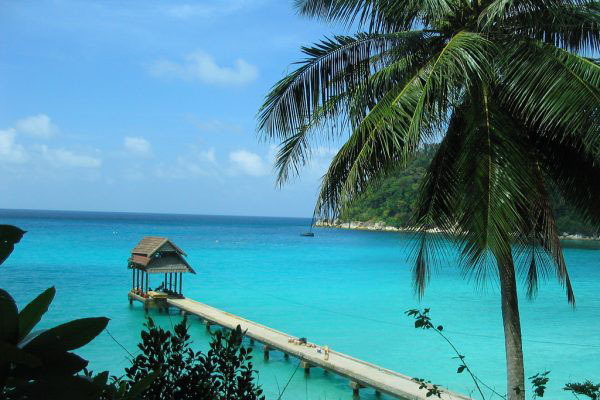 Malaysia is blessed with plentiful empty white sand beaches. 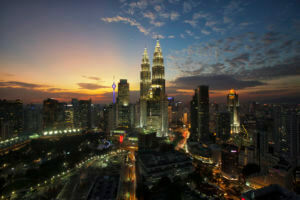 Kuala Lumpur is a great place to start in Malaysia to experience a sophisticated array of sights, absorb this sparkling capital city, dominated by South East Asia’s tallest skyscrapers and most exquisite shopping malls that sit happily alongside Moorish buildings, colonial architecture and more traditional street markets. 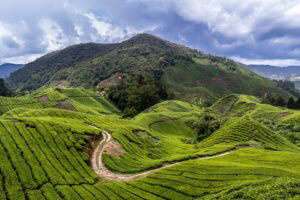 Malaysia is a growing sporting nation having hosted several major sports events including the Malaysia Grand Prix and the Commonwealth Games in 1998. 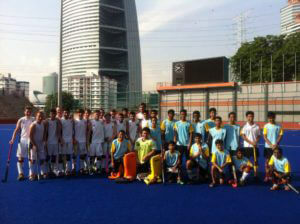 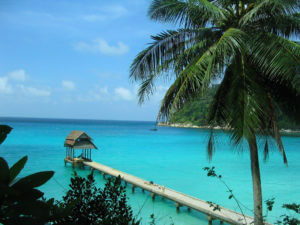 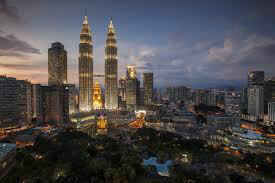 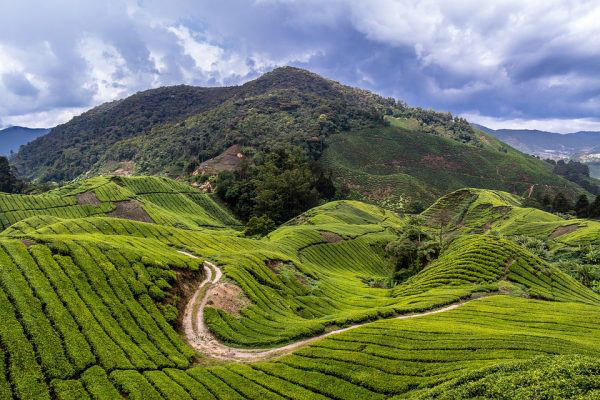 As a result the facilities in Malaysia are much improved and often set in stunning scenery. 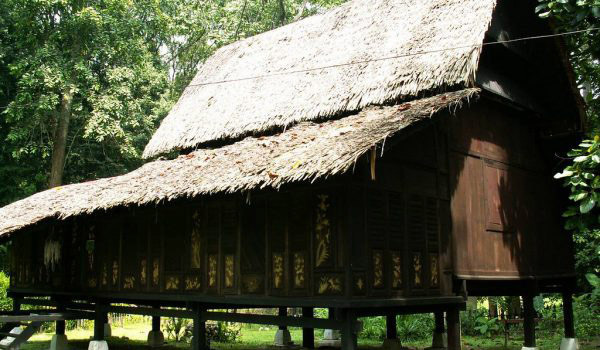 Understand the forest ecosystem with a visit to the Forest Reserve Institute of Malaysia. 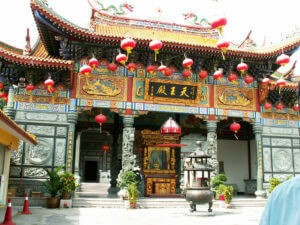 The Batu Caves are a massive limestone outcrop, whose interiors are home to a Hundu shrine lined with different deities. 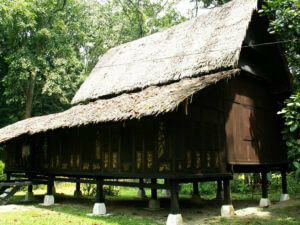 The shrine is located deep inside the high cavern, and a challenging 272 steps are needed to teach it. Experience the UNESCO World Heritage Site of colonial George Town, whilst enjoying the famous Penang food.